Recruits React to Williams' Hire: "The G.O.A.T. is in Lincoln"
It didn't take long for recruits all across the country to react to the news that Donté Williams had joined Nebraska's staff. What did they have to say? We've compiled a short list of the reactions to Williams' hire so far. The list will likely grow as more recruits hear the news, so we'll update as we see reactions. Radley-Hiles also spoke briefly with Hail Varsity on his tweet and Williams' hire by Nebraska. 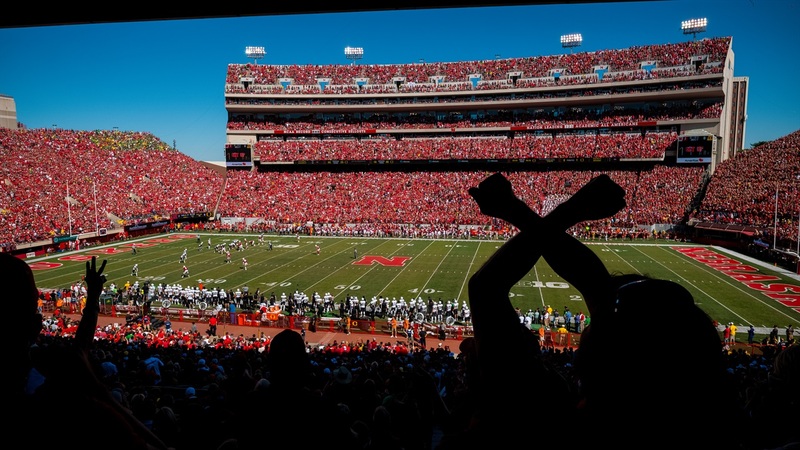 In his opinion, what does it mean for the Huskers? "The G.O.A.T. is in Lincoln," Radley-Hiles said. Johnson later told Hail Varsity that Husker fans should "just know this Calibraska movement got a lot bigger." As for Williams, he originally had a protected Twitter account when the news broke but he received a lot of love from fans and recruits regardless.